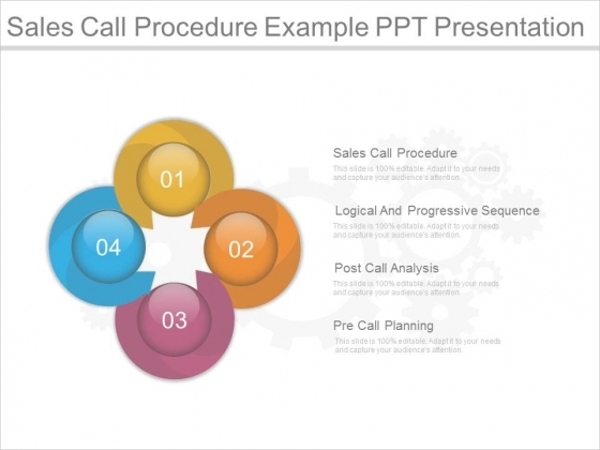 Sales presentations are an important aspect of business. These presentations are very handy and useful tools for exhibiting the overall revenue and growth of a business in the industry and the market. 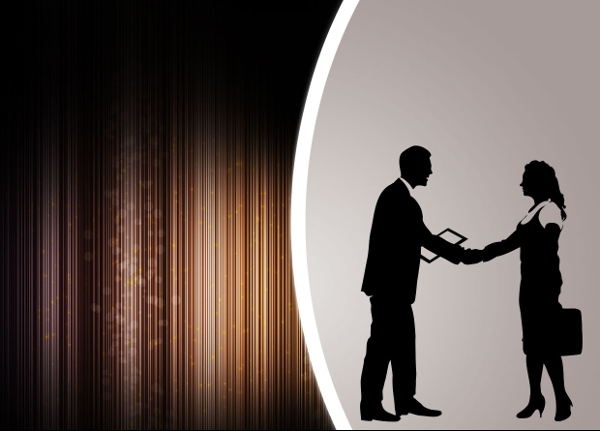 Even for delivering a successful sales pitch, anybody would definitely advise you to build a well-made sales presentation. You may also see Business Plan Presentations. By incorporating relevant text and data in the form interesting graphics, your sales presentations will ensure that your clients and audience like and remember the facts and figures you have shared with them. 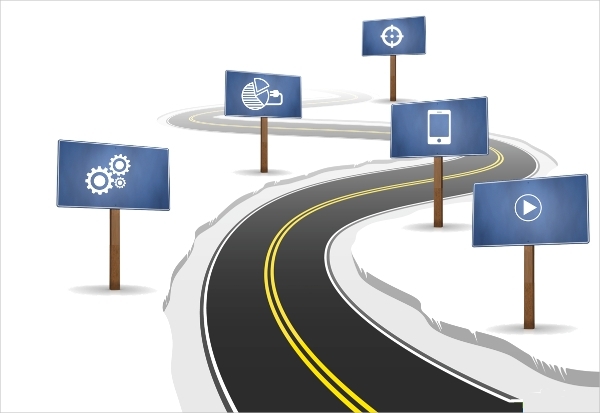 Here are some ready-made sales presentation designs which you can easily work with! You may also see Business Powerpoint presentations. Showcase your company’s sales performance by sharing the facts and figures in this nicely-done PowerPoint template. There is a range of comparison slides wherein you can show your company’s rise to the top over the years. You can also see Corporate Presentations. 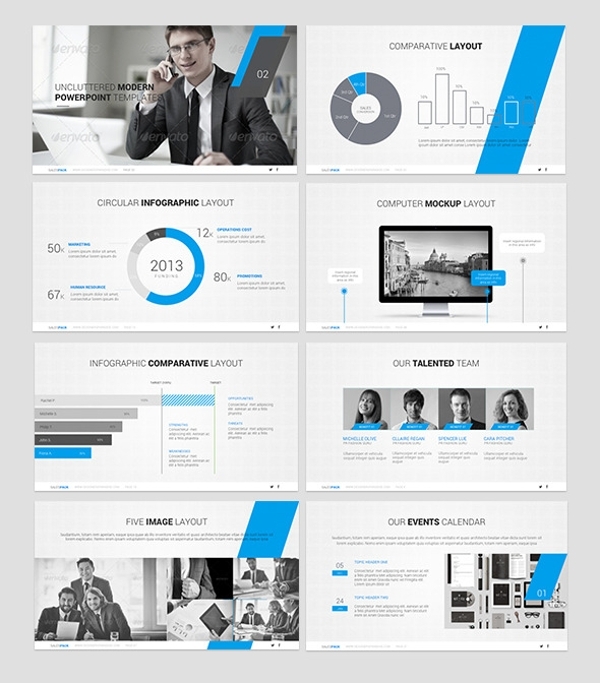 This presentation template is an apt choice for business belonging to the real estate sector. You can easily show clients how far and well-spread your business brand is. Slides are wired with editable features wherein you can show the lineup of your properties and their respective highlights. 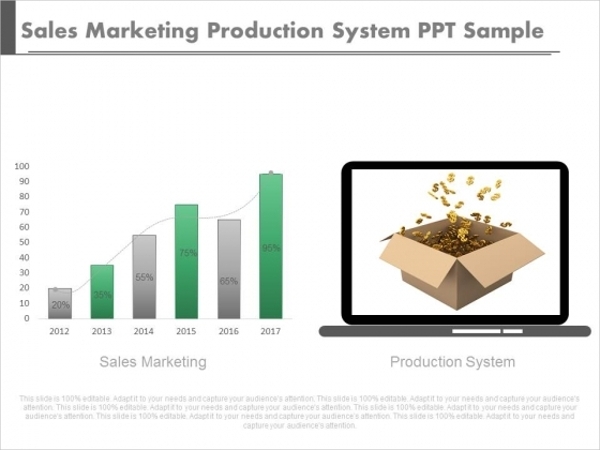 If you’re in the business of production, this aptly designed presentation template is laced with just the right features to share with your clients how your sales and marketing of production has fared over a period of time. 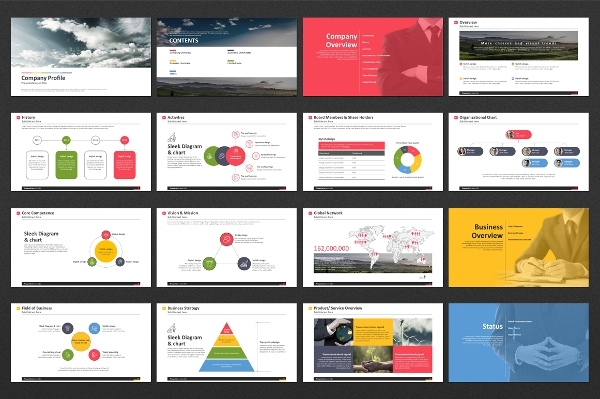 With 65 slides available in 7 color options, this presentation template offers you more than enough features and options to improve and share your sales content. The design and layout of the template are modern and practical. The slides are clean and multipurpose and easily editable. This presentation template offers users 40 unique slides, over 350 high-quality vectors, pre-made color scheme, editable charts, diagrams, and processes. This is a Keynote presentation template. Users can easily alter aspects such as colors, fonts etc. 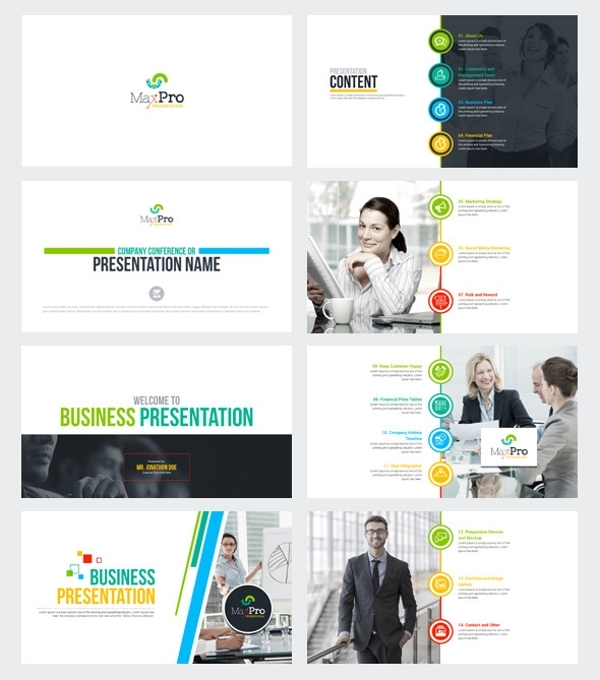 Regardless of which industry your business belongs to, this fully-wired presentation template is geared up to be utilized to build a good-looking sales and marketing presentation for any business. Apart from the high-end design, you also get 70 unique slides, editable charts, maps, free fonts, 10 color schemes and much more! This is an A4 sized vertical template which is very handy if you would like your slides to have more information and content in them. 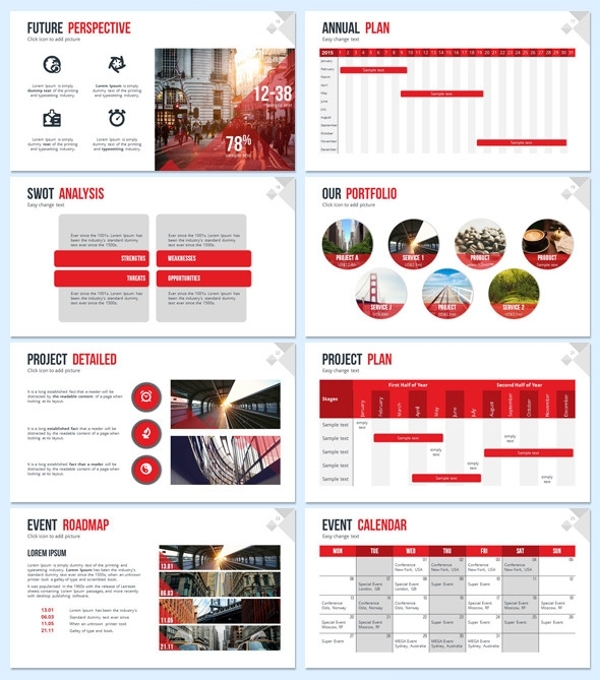 You can easily pick this template to build presentations for business plans, company introduction, proposals, strategy plans, reports and etc. 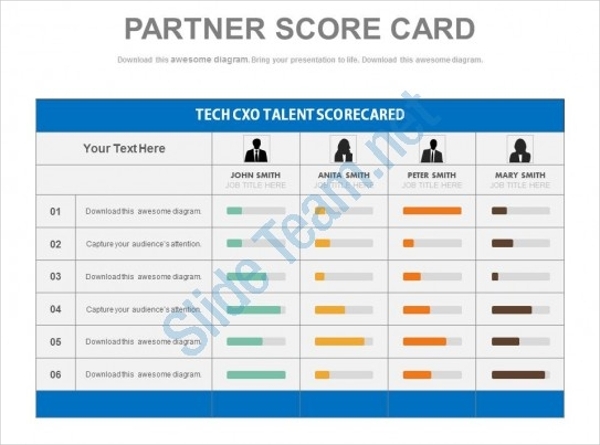 Here’s another well-designed presentation template which is well-endowed with features and options, and can be aptly used for making any kind of sales and marketing presentation. 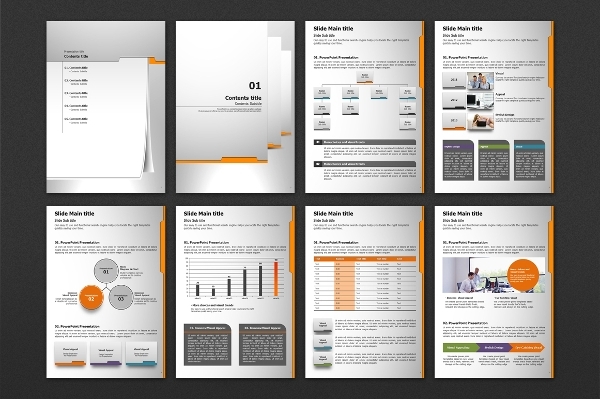 The template is lined with 168 predesigned templates, 42 color options, 1000 vectors, 210 unique slides and much more! 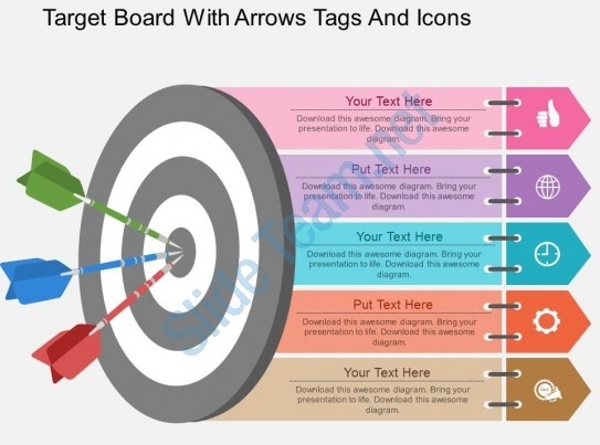 This is a professionally-designed easy-to-use presentation template. 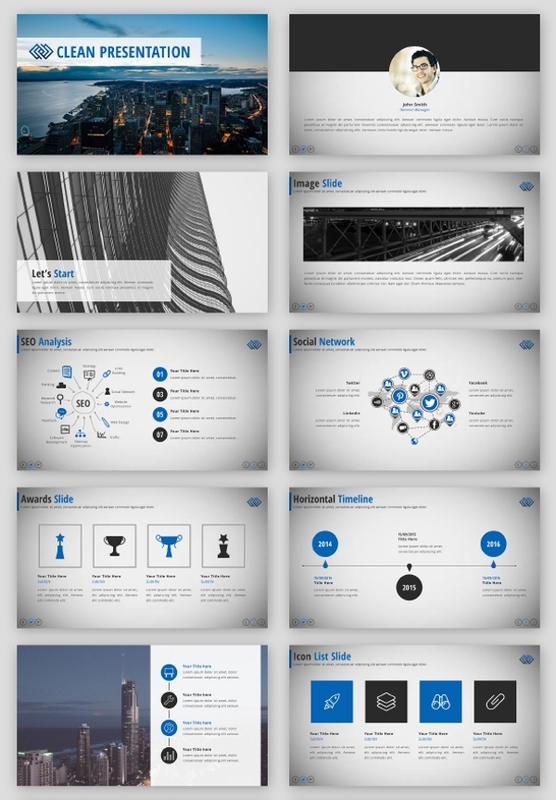 It is a versatile presentation design which is wired with a great lineup of features. 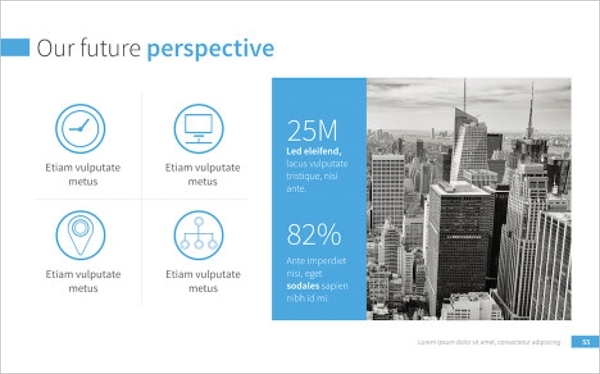 Ideally, this template is a great choice for making a presentation which is centered on the company’s story – background, history, business overview, performance, growth etc. With as many as 21,500 slides, 182 unique slides, this presentation template is a mega pack of features. Download this template and you also get 40 color themes, 120 templates, nearly 200 high-quality vector icons, infographics, charts and so much more! 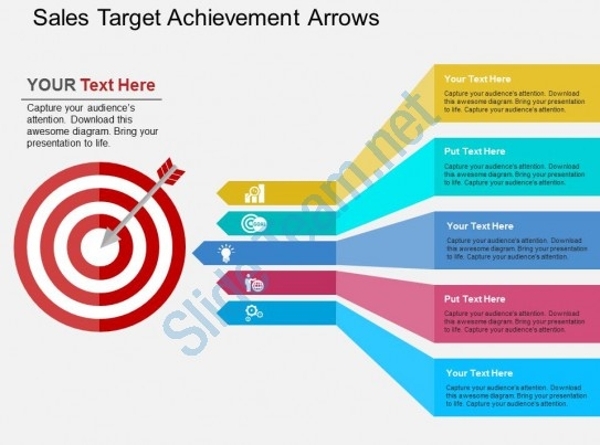 This is a fresh and professional 70-slides-strong presentation design which can really help boost any sales pitch. Wired with wonderful effects, this presentation template is a time-saver of sorts because it lets you change all the aspects and elements in the Master Slide and then automatically applies them to the rest of the slides. This presentation template contains 50 unique slides – all of them are fully-editable. You can use the inbuilt drag-and-drop option to edit the slides, images and much more! This template boasts of numerous vectors , unlimited colors , animation effects etc. 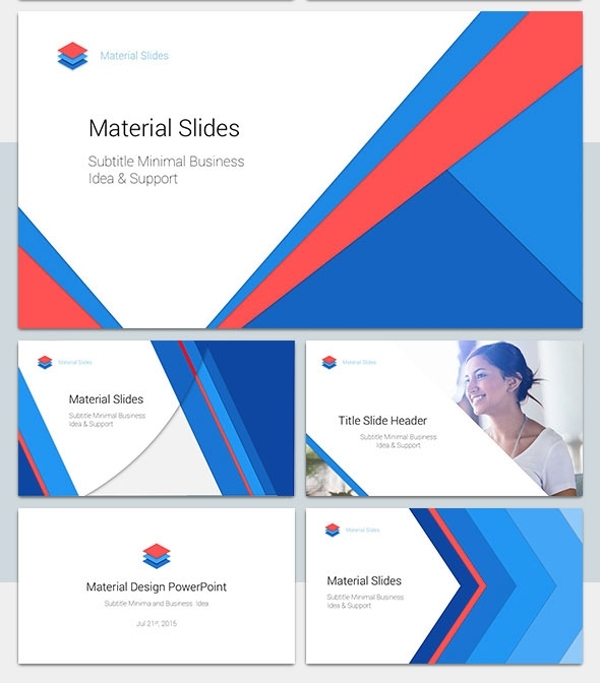 This minimalist presentation template bundle gives you a pack of 10 well-designed PowerPoint templates and 3000+ quality vectors to choose from and build an apt sales presentation for your clients and customers. If you rely heavily on charts, maps, and infographics when it comes to presenting sales data and figures, you must give a shot to this presentation template. It is professionally-designed, looks smart and apt for all kinds of businesses. Be it a sales pitch, or a study or a forecast of company sales, delivering all the relevant data by means of a well-made presentation can really up the overall impact and outcome. 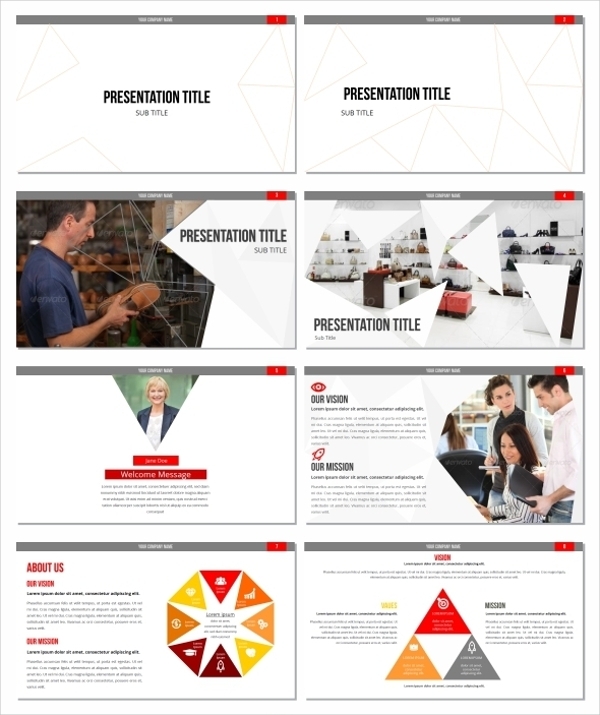 Sales presentations are a norm in many companies, so in order to spare yourself from being repetitive, you can totally rely on our sales presentation templates to keep your efforts unique!